The development of oral language in classrooms has been an incidental occurrence historically. The amount of oral language that children have is an indicator of their success or struggle in school. To meet the needs of these children, teachers can make oral language development a primary focus for instruction. 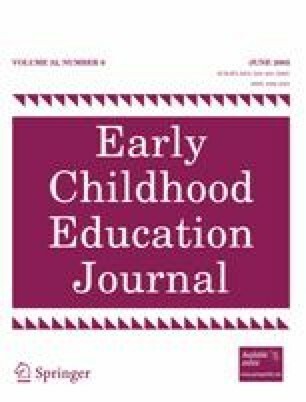 This article examines ways that teachers can both implicitly and explicitly teach children about language and its functions in primary classrooms through the environment, connections to literature, developmentally appropriate oral language activities, and engaging curricula.